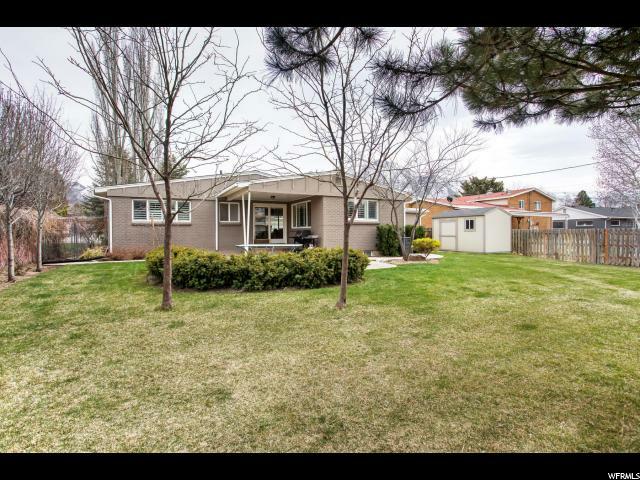 A completely renovated brick rambler situated perfectly in the heart of one of Millcreek's finest neighborhoods. 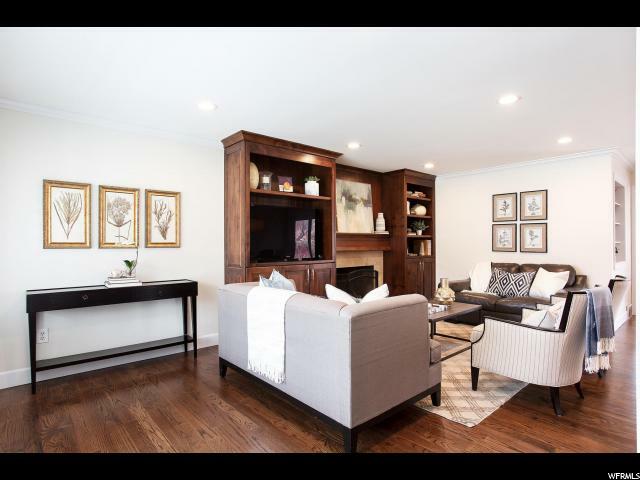 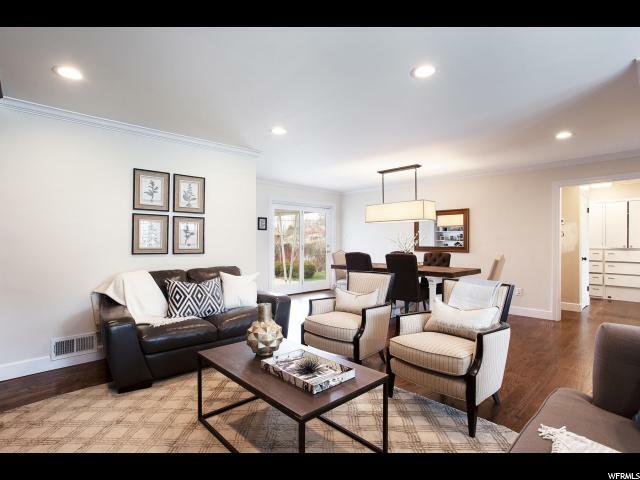 The second you walk in the front door you are welcomed by fresh new hardwood floors flowing throughout the main floor, rich custom-built wood cabinets and fireplace, and a bright open floor plan. 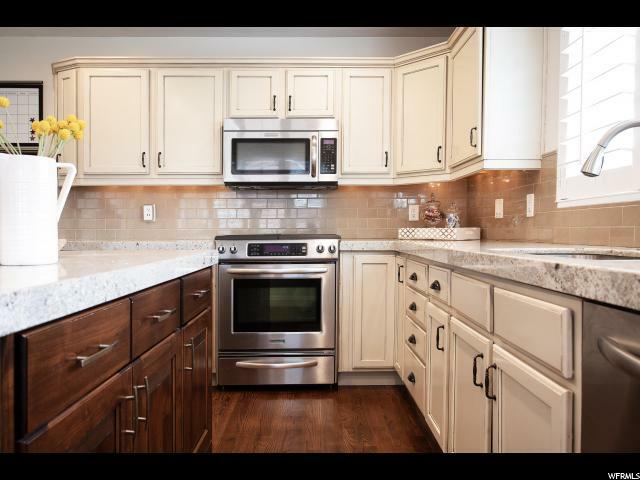 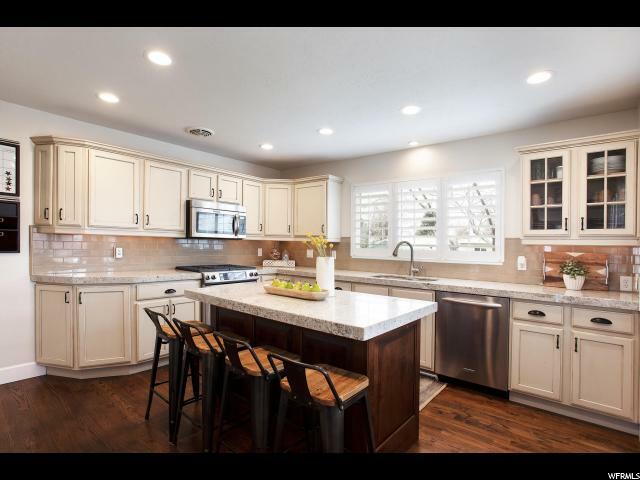 In the kitchen you will enjoy a huge island, stainless steel appliances, granite tops, tons of storage, and lovely backyard views from the sink. 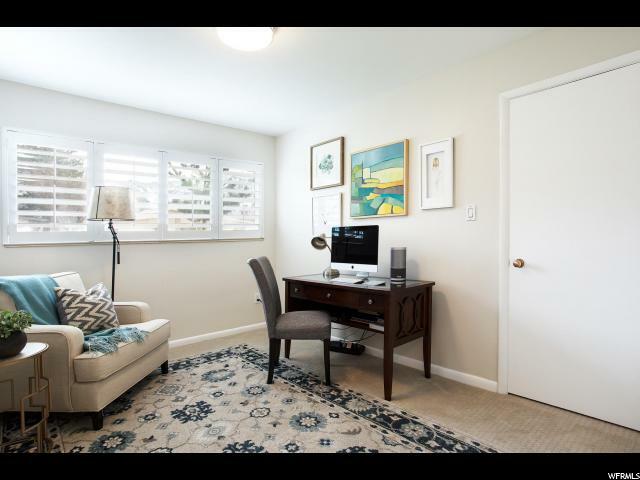 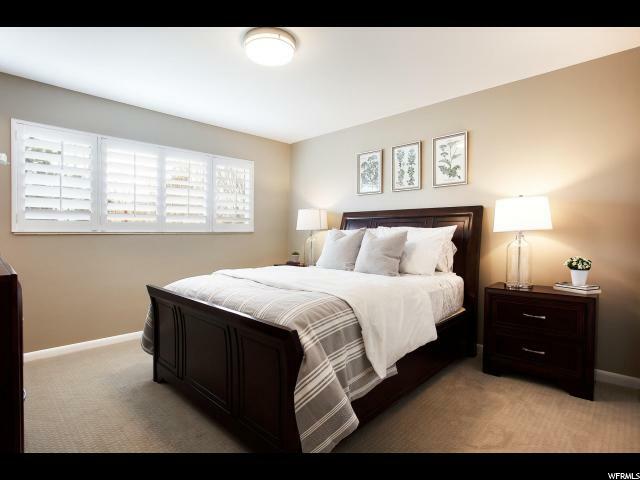 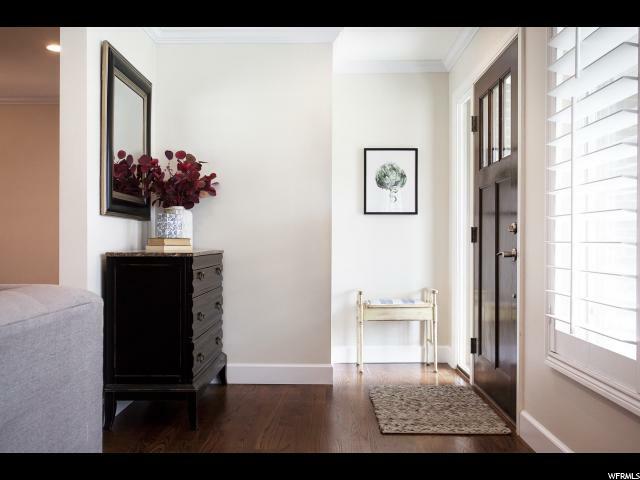 The updates don't end there and include newer bathrooms, fresh paint, crown molding, plantation shutters, LED lighting, new carpet throughout, and double pane windows. 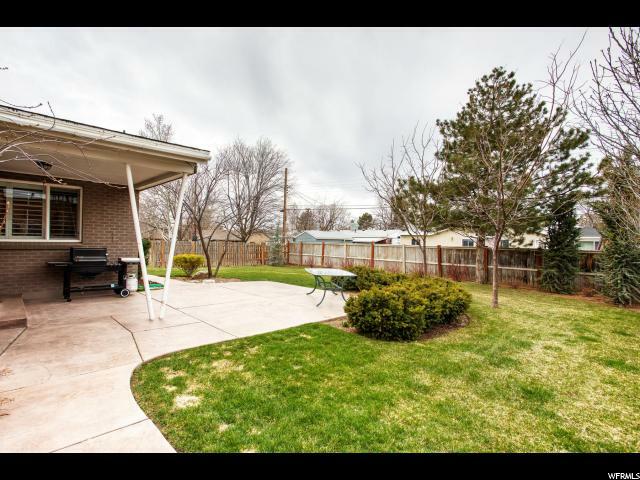 Outside you'll enjoy a covered patio for entertaining with ample shade from mature trees, a nice shed, and a lovely covered front porch with room for a bench. 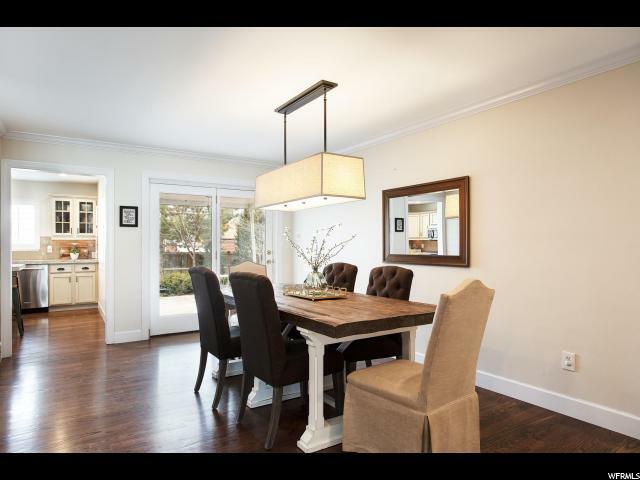 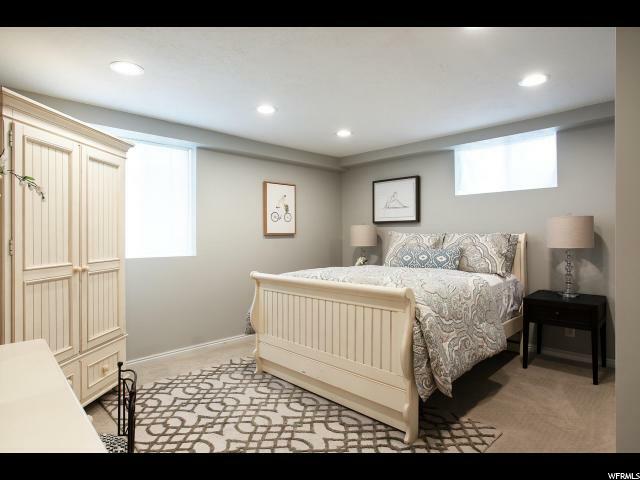 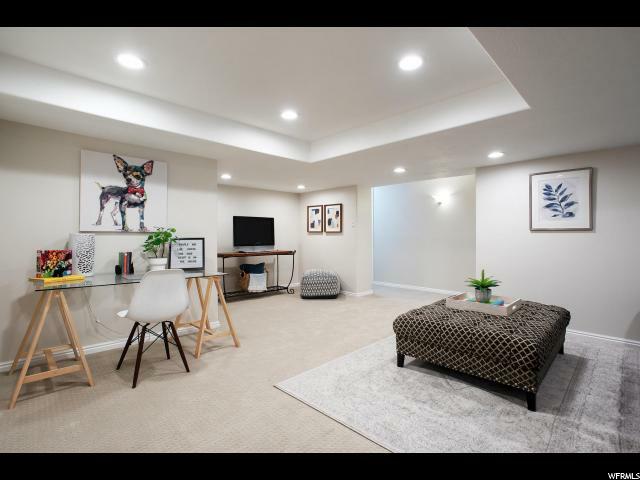 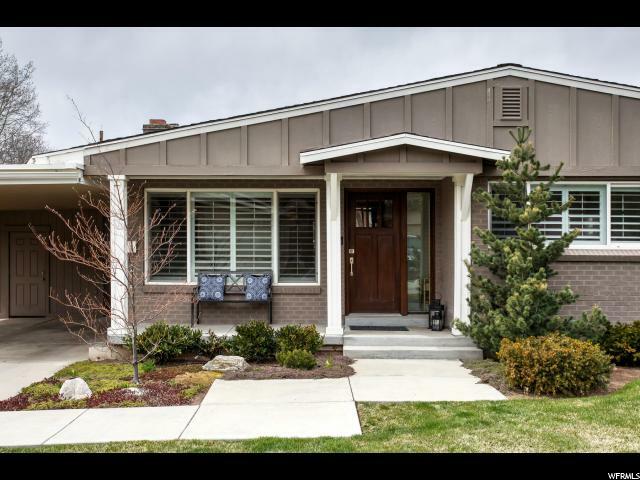 Location is ideal on a quiet street yet within walking distance to the Evergreen swim and tennis club, shopping, Olympus High School, Millcreek Recreation center and park. 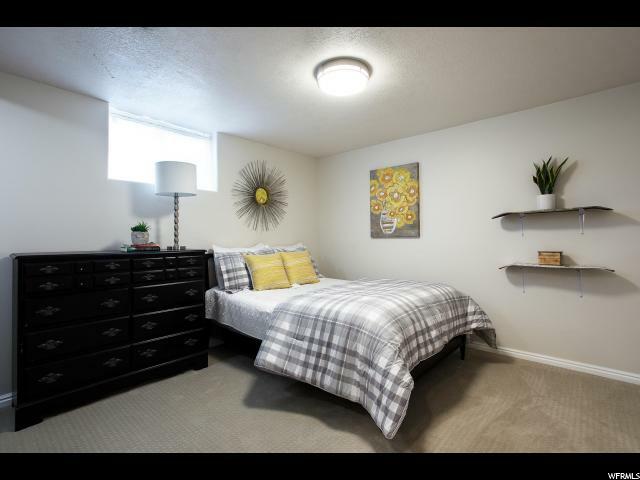 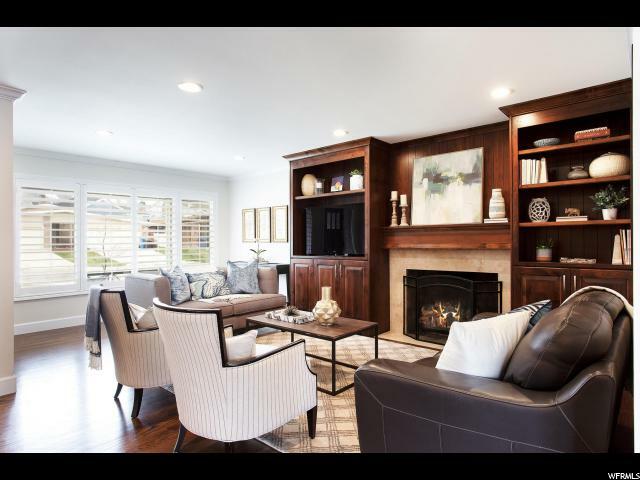 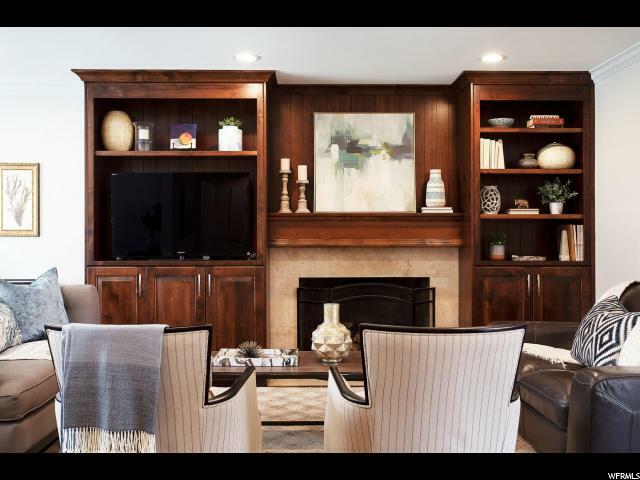 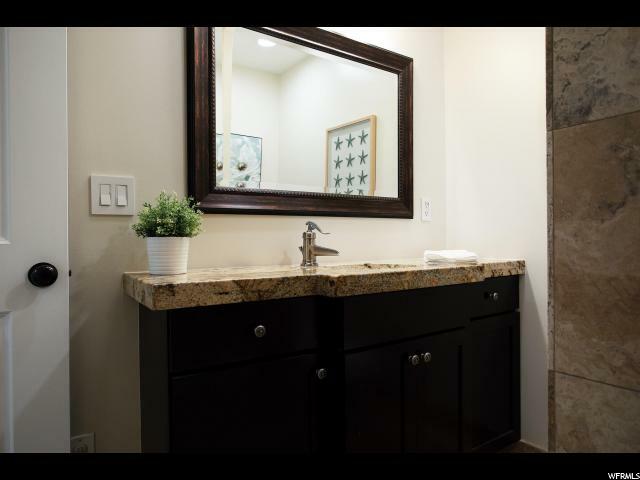 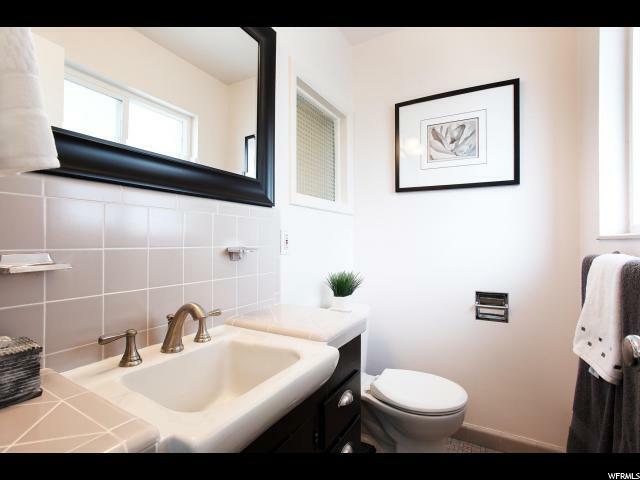 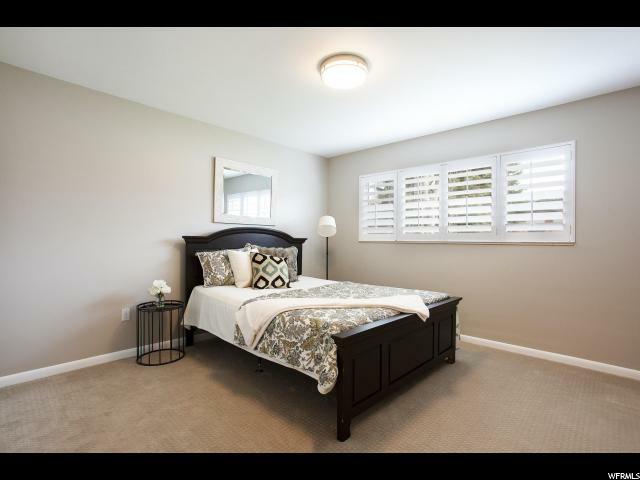 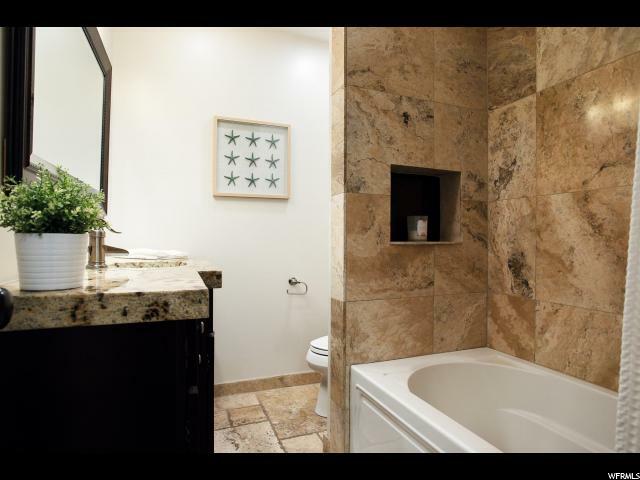 Easy access to freeways to Downtown, University of Utah, and the canyons. 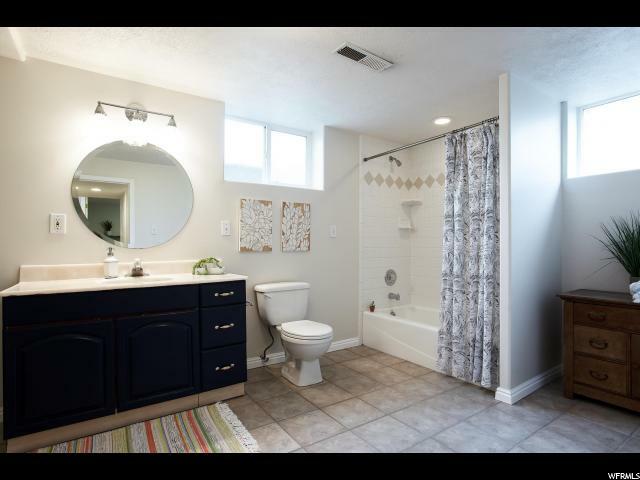 Interior: Bath: Master, Kitchen: Updated, Range/Oven: Free Stdng. 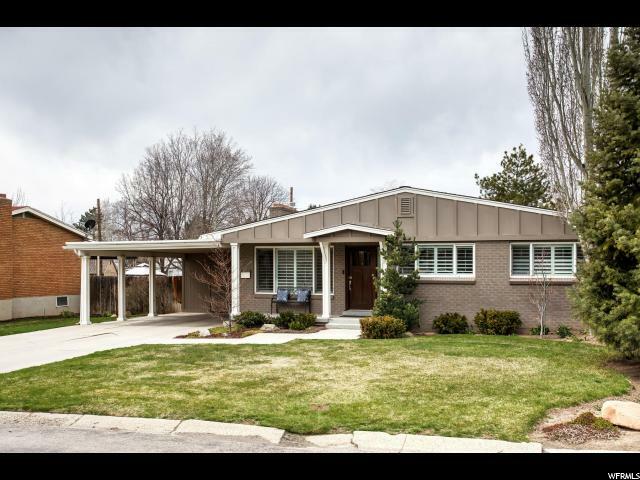 I would like more information regarding the property at 3656 S 2245 E, Salt Lake City UT 84109 - (MLS #1590980).